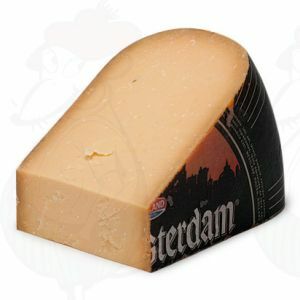 Gouda cheese is famous here and abroad. The cheese, that thanks its name to the fact it has been sold in Gouda for centuries is our bestseller. Gouda cheese is sometimes called Stolwijker cheese after one of the neighbouring local places where the farmer's cheese is made. Abroad the Gouda cheese is imitated, because unfortunately the name is not protected. 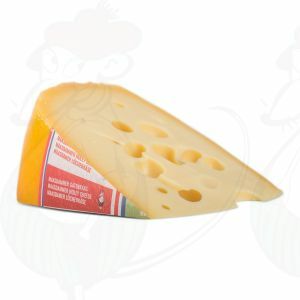 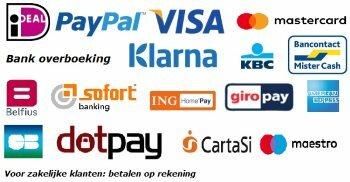 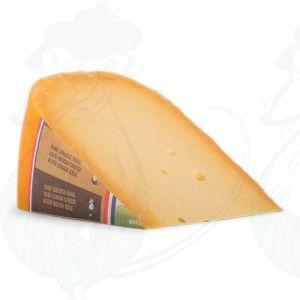 Since 2010 real Gouda cheese has obtained a protected name however; ‘Gouda Holland’. 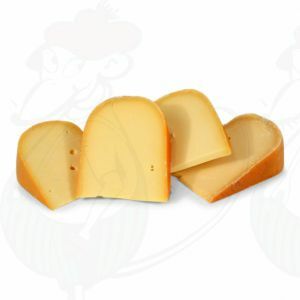 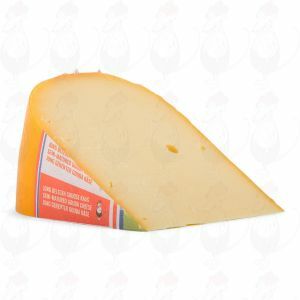 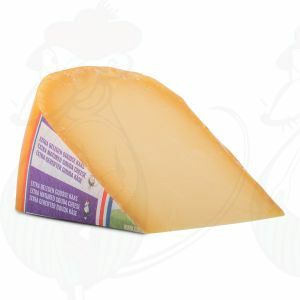 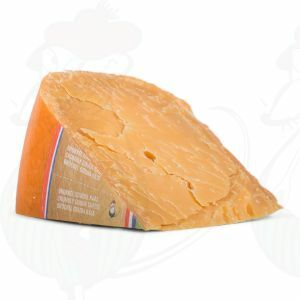 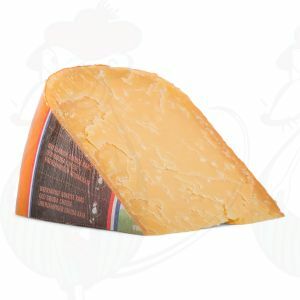 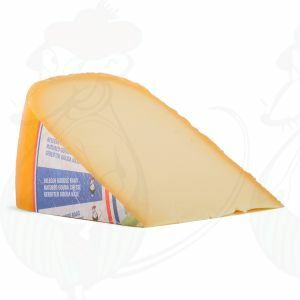 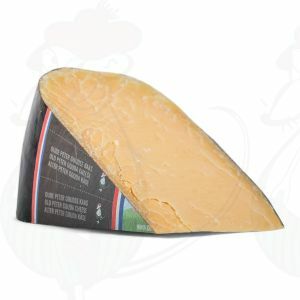 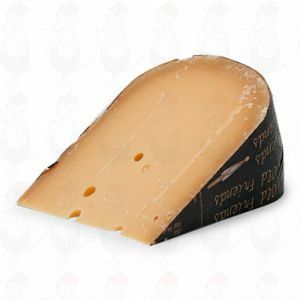 This real Gouda cheese made from Dutch cow's milk can be ordered from us, the only real Gouda Cheese Shop.